"Self Sufficiency: Natural Home Remedies" by Melissa Corkhill | BUDK.com - Knives & Swords At The Lowest Prices! Learn how to soothe your family's aches, pains and other health complaints naturally! "Self Sufficiency: Natural Home Remedies" offers advice for treating common ailments and maladies at home using Mother Nature as your all natural pharmacy. 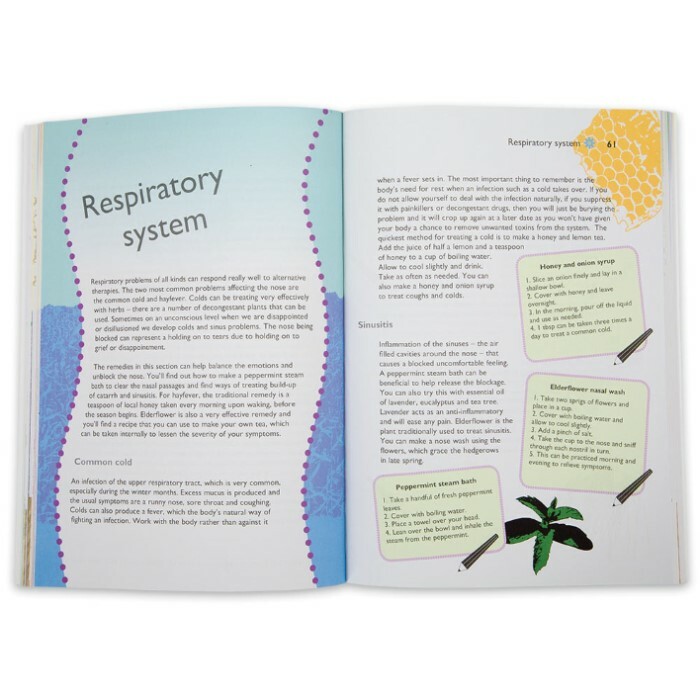 With clear, straightforward instructions, you'll discover how to ease the strain, discomfort and other symptoms associated with nonserious complaints like coughs, colds and sore throats, as well as chronic conditions like eczema, arthritis and asthma. Taking a multidisciplined approach, “Natural Home Remedies” employs a variety of popular alternative health methods like herbal medicine, reflexology, massage, homeopathy and flower essences. 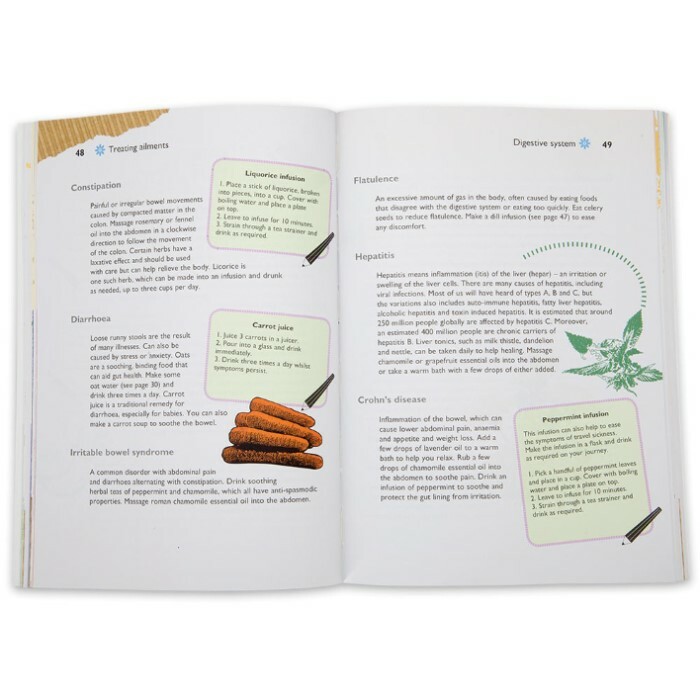 The easy to follow recipes require only herbs, essential oils and ingredients readily found in most kitchens. "Natural Home Remedies" also affords numerous fun opportunities to spend time with your family gathering herbs and botanicals in the great outdoors and mixing tonics, salves and other therapeutics in the kitchen. 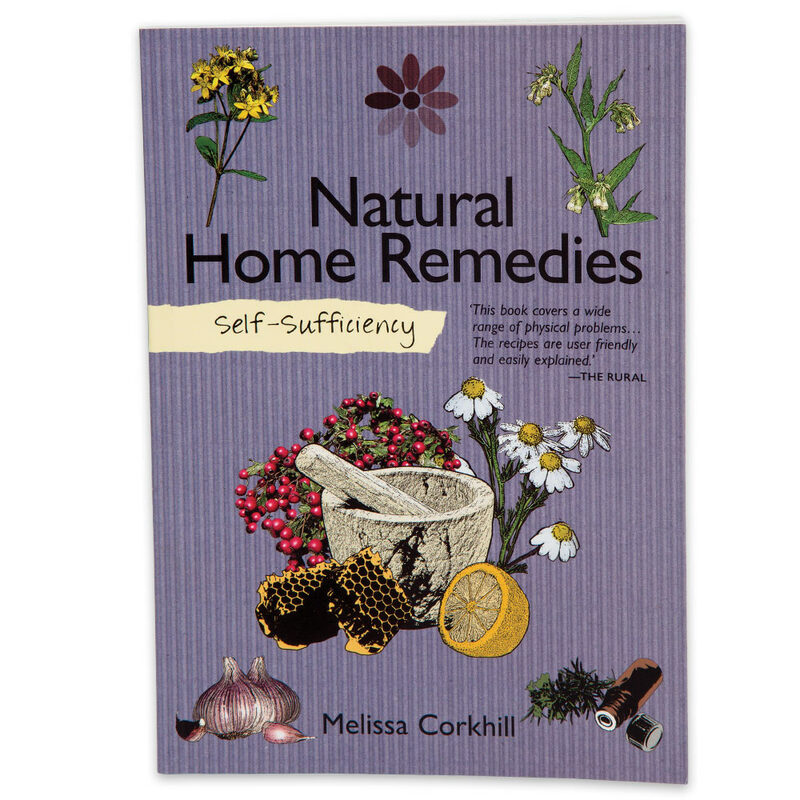 The next time a family member gets sick, before you reach for chemical laden pills, syrups and creams, try "Self Sufficiency: Natural Home Remedies.” Paperback authored by Melissa Corkhill; 128 pages.